"Makes Michel Houellebecq seem like Enid Blyton. "-Matt ThorneNelson used to be a radical journalist, but now he works for Monad, one of the world's leading corporations. 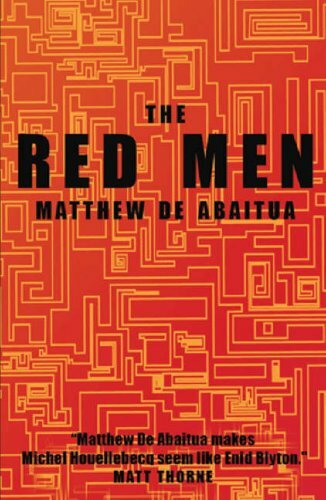 Monad makes the Red Men-tireless, intelligent, creative, and entirely virtual corporate workers-and it's looking to expand the program.Nelson finds himself at the helm of a grand project whose goals appear increasingly authoritarian and potentially catastrophic. As the boundaries between Redtown and the real world become ever more brittle, Nelson finds himself forced to choose sides: the corporation or the community, the real or the virtual.